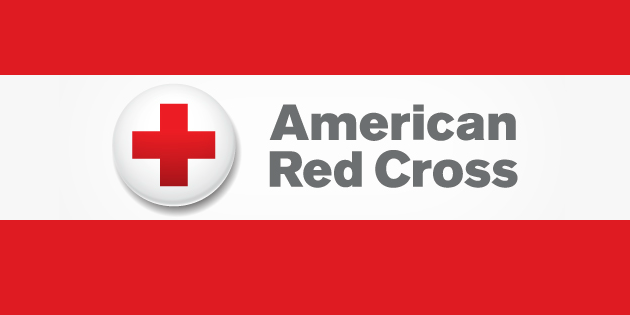 Sendik’s Towne Centre is hosting another blood drive, bringing the Red Cross to you on November 28th for a chance to save lives. Thank you for your support and see you on November 28th! MD Custom Rx Presents: What You Need to Know About Bone HealthPictures With Santa!